Looking to transport cargos from the Dominican Republic to Haiti, Caribbean, Central or South America? - You've come to the right place! Cooperation with us is always beneficial, because our goal - not just transport your cargo, but also save your time and money. Blue Ocean Lines SRL is an International Shipping and logistic company based in Dominican Republic. We have been in business since 1989 and we are you One-Stop-Source to take care of all of your International Transportation Requirements. Contact us for a free consultation on your Shipping needs. We are expert in moving all types of cargo whatever the size required, a full size container or an individual shipment we can assist you. 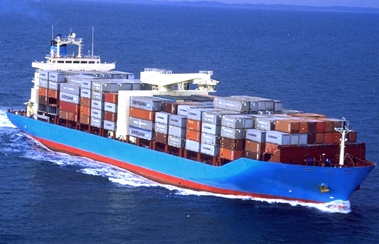 Our company provides the best service in the field of shipping from the Dominican Republic.